Biotherm is a French brand founded in 1952. Specializing in the conception and manufacture of skincare products, biological research is central to the brand’s approach. All Biotherm products contain thermal plankton, a micro-organism found in the hot springs of the Pyrenees Mountains. Thermal plankton is now reproduced via bio-fermentation and has the capacity to stimulate the skin’s natural defenses. 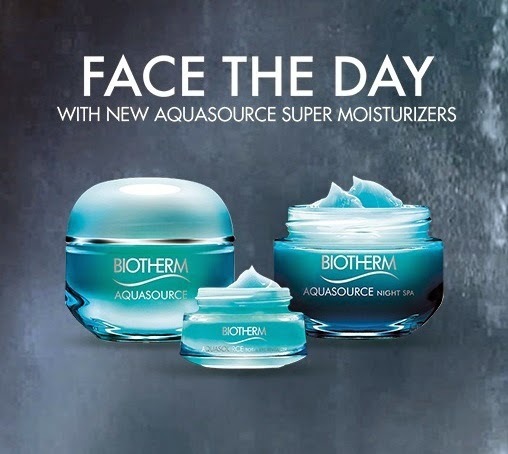 Biotherm creates skincare, face care and body care products for both women and men. Biotherm biologists provide solutions to meet the needs of all skin types. All products are tested on sensitive skin, and certain product textures have been developed specifically for Asian skin.